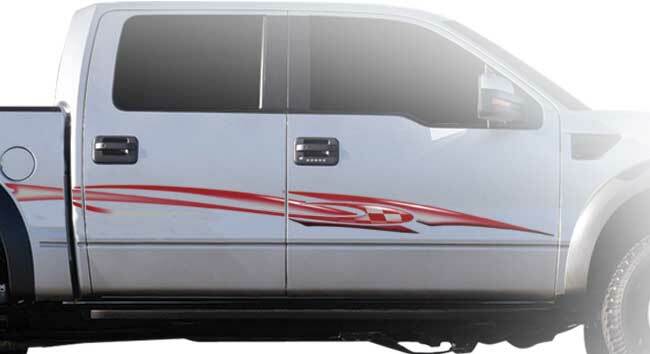 Find your style with vehicle graphics from the FAS Graphics Series. The FAS Graphics series features a broader range of color options and designs ranging from classic to bold. Many Fas Graphic styles to choose from...find your favorites, browse the collection below.